Winner of the 2010 Spiel des Jahres, Dixit is a card game where imagination and creative spark are more important than calculation or tactics. Players take turns to tell a brief story based on one of Dixit’s evocative and beautiful cards. The story can be a single word, a phrase, or anything else that they can imagine. The object is to describe your card such that only some of those at the table can pick it out from a lineup - you don't want to be too obvious, nor too obtuse - because then you won’t score any points. Buy Dixit if you want a whimsical, creative experience that stimulates your mind without being overly competitive or antagonistic. 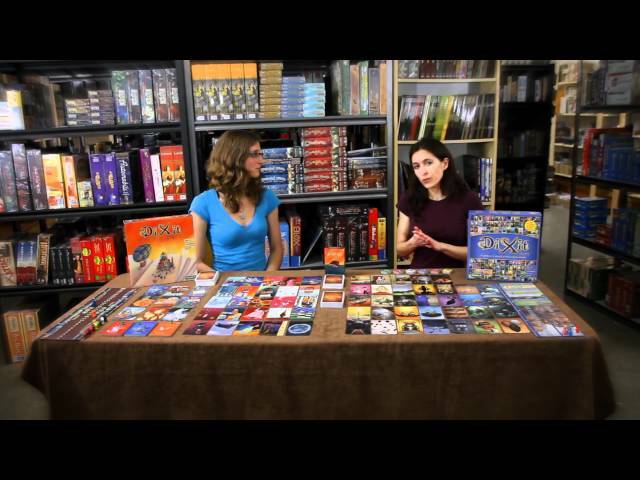 Noble Knight GamesDixit 2-Pack - Dixit (2nd Edition) + Memories! 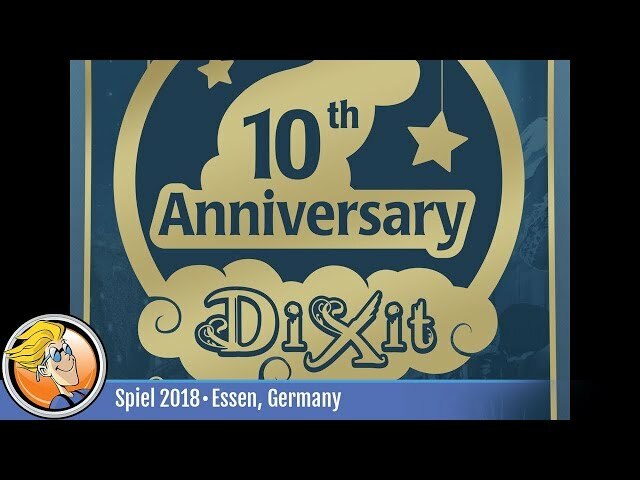 Dixit 2-Pack - Dixit (2nd Edition) + Memories!